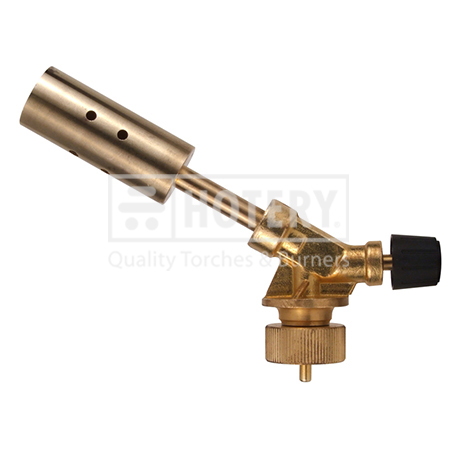 HOTERY PRODUCTS CORP. in Taiwan, is a comprehensive foreign trade company manufacture Gas Brazing Torch. With excellent quality and fully competitive price, our products enjoy high reputation among our business partners and customers. For years, we have received well sale in markets. 2. Brass burn tube & body for durability. 6. Good for all kind of DIY heating and general purpose applications.